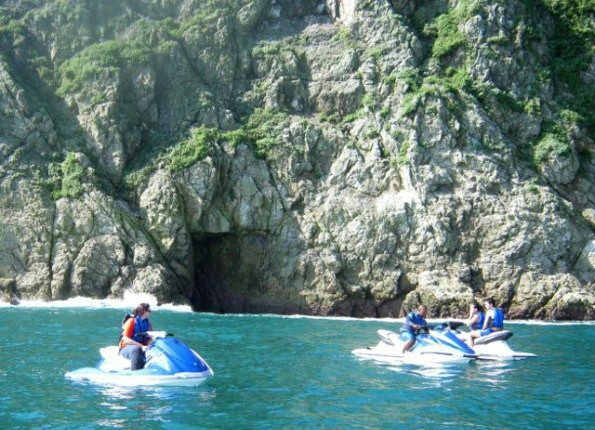 Posts by category "Jet Ski Tours"
Check out our unique, guided jet ski tours off the coast of Manuel Antonio. See islands, marine life, and learn about the history of the area. Take a stop to snorkel and swim along the way.